The Shanghai World Expo 2010 has got to be one of the most ambitious, if not the most ambitious, world exposition ever. It is certainly the largest. Situated along the banks of e Huangpu River in the city of Shanghai, China, the whole area covers around 5.28 kilometres squared. Running from May 1, to October 31, 2010, the Shanghai World Expo comprises of 192 countries and 50 international business organizations strutting their wares, technology, and discoveries in various fields and for various purposes. If you are opting to check the Shanghai World Expo, one week is a bit short if you really want to fully experience the whole exposition from top to bottom. If you really plan to go to Shanghai and see what the fuss is all about, you should do a hotel price comparison for Shanghai and start from there. 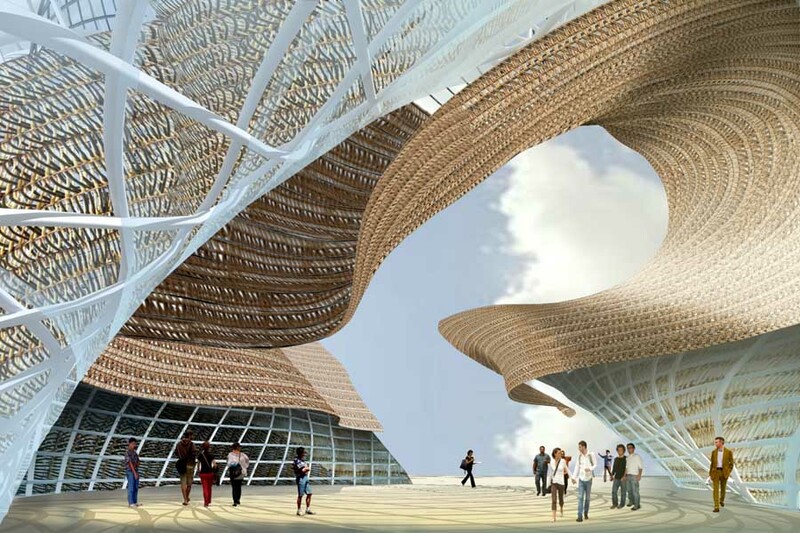 Among the featured attractions in the Shanghai Expo are the five different pavilions. Each pavilion represent the five different aspect of urban development – Urban Footprints, Urban Planet, Urban Dwellers, Urban Beings, and Urban Dreams. The Urban Footprints pavilion focuses on the evolution and growth of cities through the ages and ends on how the Ideal City should be. Designed by Triad Berlin Projektgesellschaft, Urban Planet is centered on the potential devastation the cities can bring upon the planet and the possible solutions that mankind can make to address the issues surrounding the degradation of Earth. Urban Dwellers dwells on the residents of modern cities and how their constant needs can be addressed and satisfied. Urban Beings delves on how to create better infrastructure that can efficiently accommodate the demands of the urban organism, such as traffic and power. Urban Dreams combines technological advances and tradition, a travel into the future where there is no conflict between the two. Having said that, there is no wonder why the Pavilions are such a huge hit to the Shanghai World Expo participants. But it is not just the Pavilions; other highlights include the National Pavilions representing the participating countries as well. If you miss the very entertaining opening ceremonies where you have Jackie Chan and Andrea Bocelli entertaining the crowd, coupled with a an outdoor showcase of fireworks, lasers, and dancing fountains, then the closing night on October 31 this year should be a marked down date for you. If the Shanghai Expo made a huge opening number, expect it to go out with a big bang.